We're excited to collaborate with Owl's Brew. Owl's Brew is the first ever tea, crafted for cocktails. It is one of the only products on the market that is fresh-brewed and bottled. 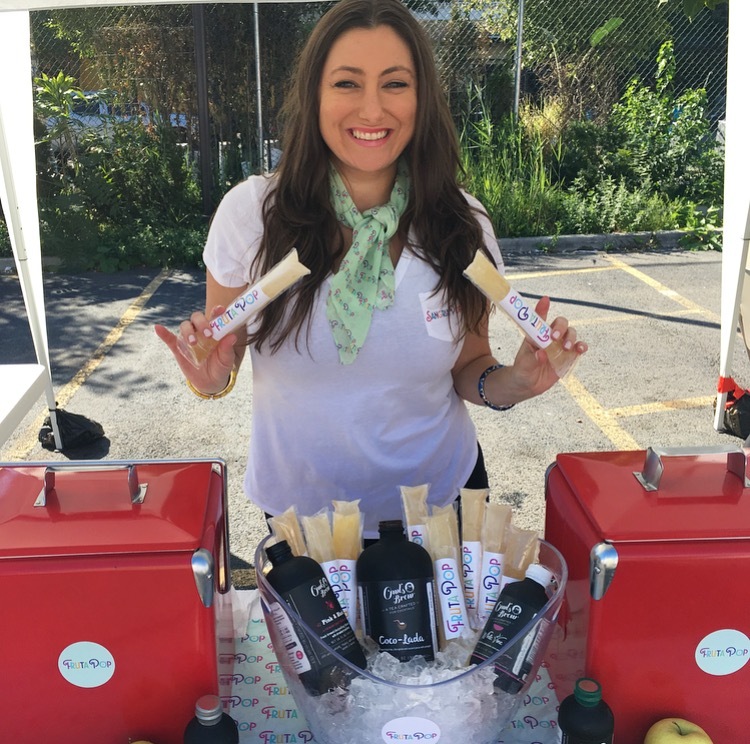 We debuted our fall inspired POPs last weekend at Bulletin Market, which included an Owl's Brew Sparkling Chai POP, made with champagne, fresh-brewed black tea, chai spices and coconut pieces with pineapple and other natural flavors infused into our uniquely crafted Sparkling Chai POP.